The residence was built in 1848 by William Miller, a successful Dundas lawyer. “The father of modern medicine”. This exquisite early Italianate-style house, which offers the romance and manners of a distant and gracious time, has been meticulously restored and updated, seamlessly blending 21st-century convenience and technology with 19th-century charm and elegance. 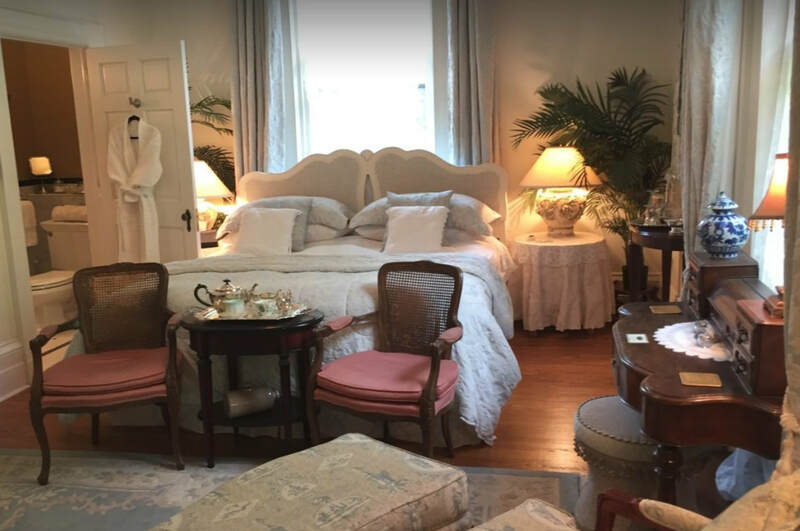 Our guests not only have the unique experience of staying in a historically significant home but are also treated to the refined level of hospitality and grace practiced in the aristocratic homes of the Victorian era: warm, personal and welcoming. Dundas neighbourhood of Hamilton. 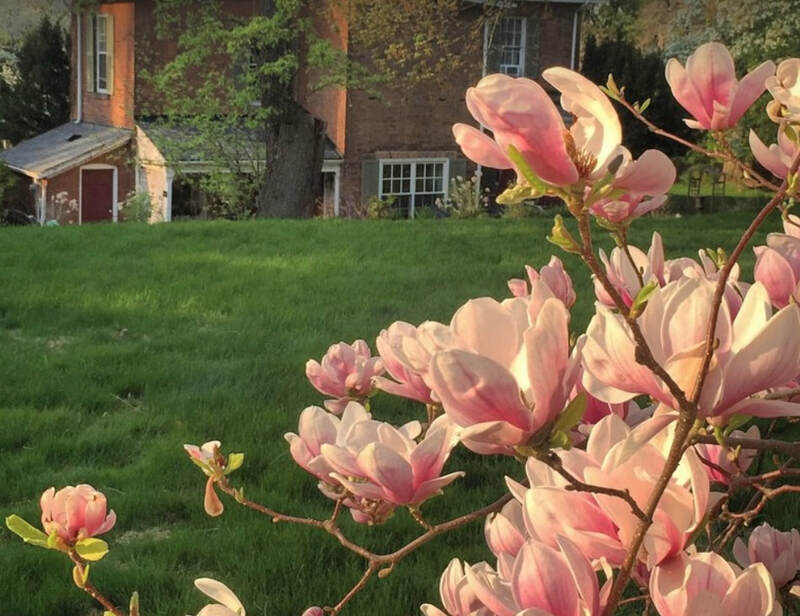 Dozens of restaurants, shops, and historic buildings are within a short walk or drive from the house, as well as beautiful nature trails, waterfalls, and waterways. 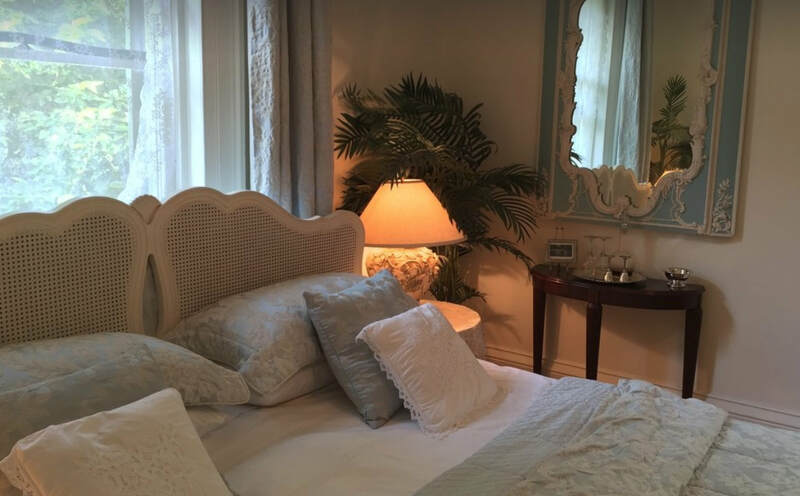 We offer three exclusive rooms for overnight accommodation. 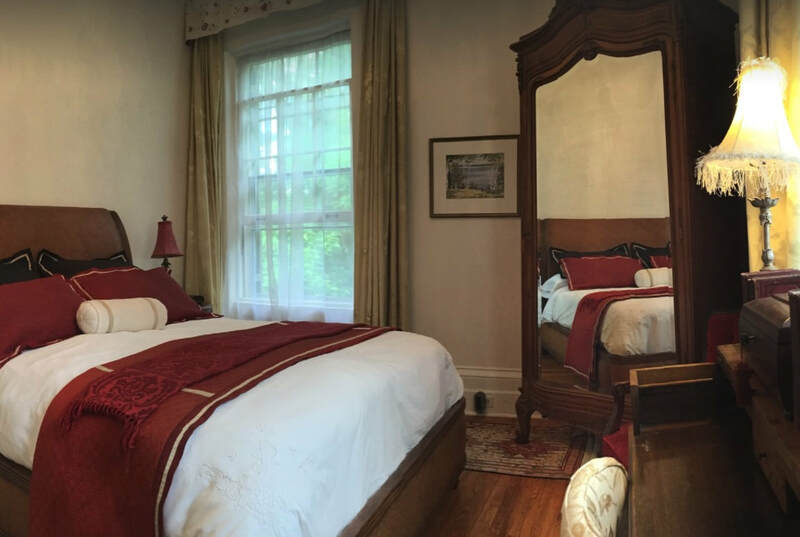 All guestrooms share access to all of the common rooms of the original house – the Front Parlour, Garden Room, Dining Room and Billiards Room; as well as the Front Porch and Screened Room. The owner/manager quarters are in a separate but adjoining apartment. 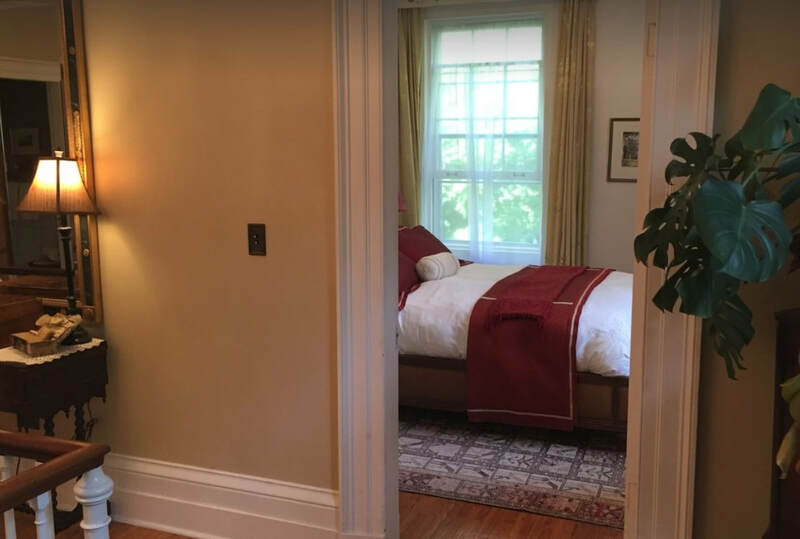 All bedrooms have private, unshared bathrooms (however the bathroom for the Sir Edmund Boyd Osler room is not ensuite but rather just across the hallway) and a full range of quality touches and amenities. In the morning, our guests are treated to a freshly prepared epicurean breakfast in the beautiful dining room. Dietary restrictions and dislikes are accommodated. Our breakfast table is elegantly set with fine china, silverware, silver trays, and linen napkins, by candle light. Our multi-course breakfasts incorporate a variety of fruits and just-baked bread or pastries, prior to the entrée. We have had the honour and pleasure of hosting royalty and dignitaries from around the globe. Sir William Osler (1849-1919), physician, clinician, pathologist, teacher, diagnostician, bibliophile, historian, classicist, essayist, conversationalist, organizer, manager and author. referred to as the Father of Modern Medicine. founding the prominent law firm presently known as Osler, Hoskin & Harcourt. Sir Edmund Boyd Osler (1845-1924), businessman and politician. He was also President of the Dominion Bank, of the Toronto Board of Trade and of the Toronto Ferry Company, and in 1892 he ran unsuccessfully for Mayor of Toronto. He served from 1896 until 1917 as the Member of Parliament representing West Toronto. The residence was built in 1848 by William Miller, a Dundas lawyer and judge for the nearby county of Waterloo. Ten years later it was sold to the Osler family, and became the childhood home of Sir William Osler, a man who went on to be a world-famous physician and “the father of modern medicine”. and shares its Victorian charm, elegance and warmth with guests.